Mix all ingredients together thoroughly in a jar. Let stand for at least two hours before use…. This carob syrup can be used as a form of drink, or as a side dish to some sweets. You can pour it on cookies or cakes depending on your taste. Gazpacho has ancient roots. 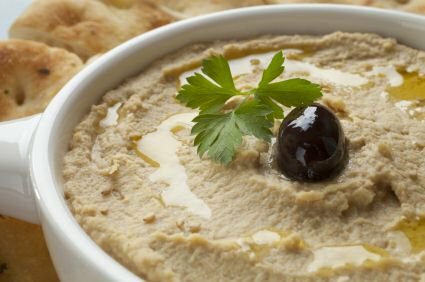 There are a number of theories of its origin, including as an Arab soup of bread, olive oil, water and garlic, or via the Romans with the addition of vinegar. 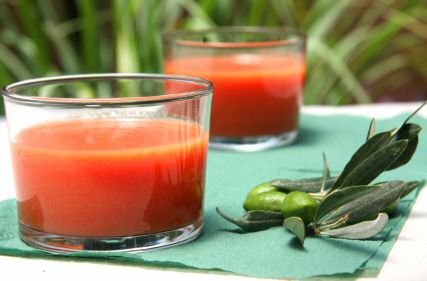 Gazpacho remained popular with field hands as a way to cool off during the summer and to use available ingredients such as fresh vegetables. 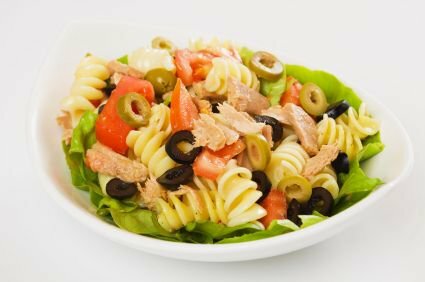 A tuna pasta salad is one of the easiest and tastiest salads to prepare. 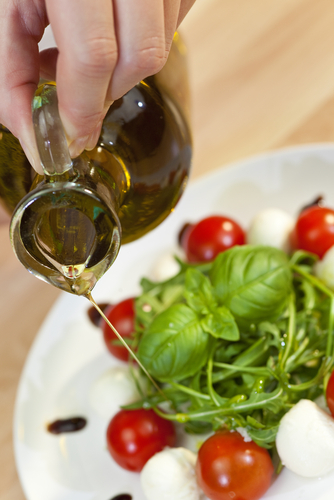 In your pasta salad bowl you can combine many fresh ingredients to create a delicious summer salad which you can serve either warm or cold. Put all ingredients in a blender and blend for about 2 0r 3 minutes. Hence serve chilled. 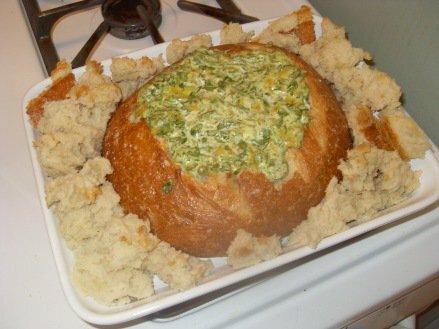 This can be served with bread or as an appetizer. 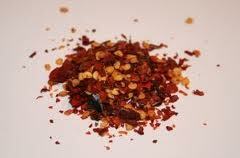 It can also be taken with some vegetables or put on a piece of meat. 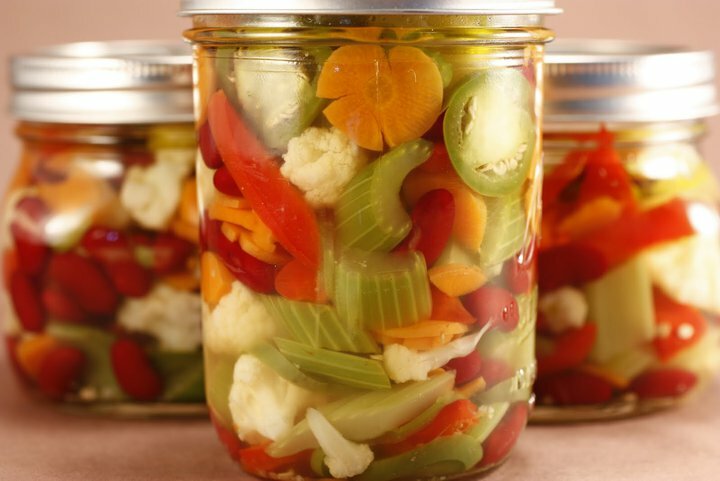 Giardiniera is a pickled condiment that combines vinegar with peppers,onions. carrots, olives, celery, cauliflower and olive oil. 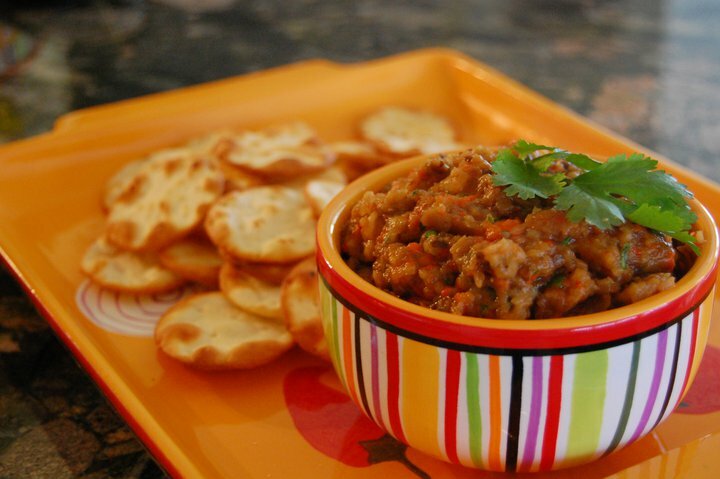 Try adding some giardiniera with your Hobz biz-zejt! Peel the potatoes. 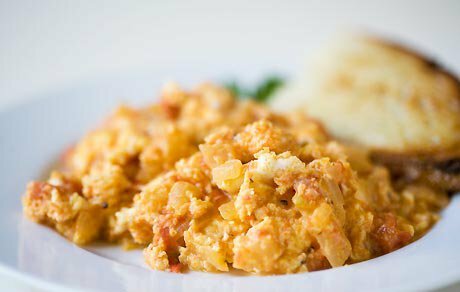 Chop into large, irregular shapes, each approximately the same size. Place in a large saucepan with about 5 tbsp water. Add the sliced onions, garlic, herbs and seasoning. 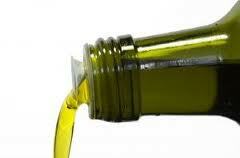 Add the wine and olive oil, mixing all well together. Heat olive oil on medium heat in a nonstick skillet. Add the onions and cook until translucent, just starting to turn golden in color, about 6 minutes. Insert the tomatoes and cook over low heat until the liquid evaporates for about 40 minutes.